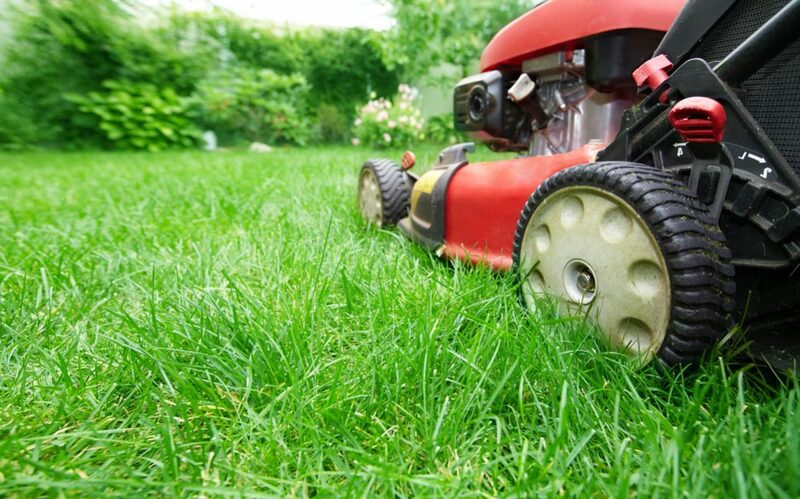 Do you know that approximately 40% of the total amount of water we use is intended for watering our gardens and lawns? I often thought about the way how to reduce the consumption of water in my household, and the idea of finding the best rain barrel for my needs sounded pretty interesting to me. I bought one, and you know what? I haven't regretted it for a moment! Collecting and storing rainwater is a perfect solution for my garden during long, arid, hot summer days. What do you think about that idea? As much as collecting rainwater is an excellent and useful thing, there are several contentious issues regarding this activity. Let's see. Some respectable resources claim that rainwater while interflowing over your roof, can collect all the toxins on its way. That means that this water can be dangerous for you if used for watering edible plants. On the other hand, the results of some serious studies show that there is no danger in using rainwater collected in your rain barrel since only a few pollutants can wash off of your roof panels and end up in your barrel. However, you can always take some precautions to ensure that the rainwater from your unit is not exposed to toxins, harmful waste, and even bacteria from your roof. It is enough to avoid treating your roof with chemicals against mold and algae. It will also be helpful if you choose the roof which contains high-quality zinc strips and installs safe copper gutters. In this way, you will protect rainwater from exposure to harmful substances as much as possible. It is pretty sure that your rain barrel will be an ideal place for mosquito larvae to grow during hot summer days. Since you probably don't want a swarm of these annoying creatures in your yard, try to cover your unit and use organic mosquito drops if necessary. Sometimes maintenance of your rain barrel can be tiring, but it is indispensable to keep it clean. 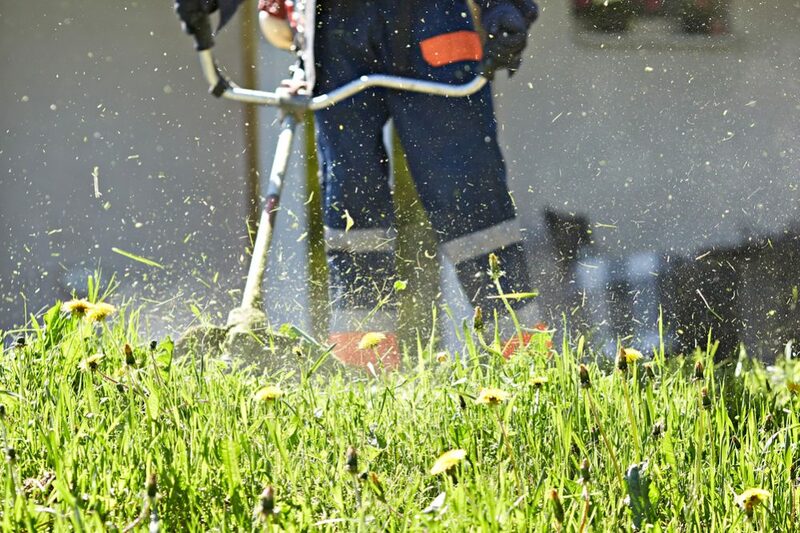 You need to check your roof, downspout, and gutters, regularly and remove any debris, prune trees near the house, and empty and clean your unit to prevent the appearance of algae. 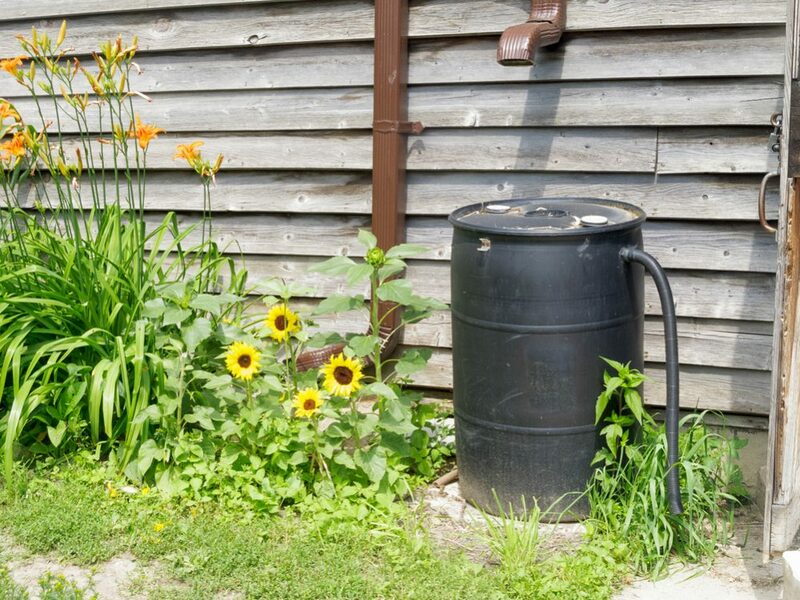 Keep in mind that even the best rain barrel can be harmful if you don't maintain it properly. Nowadays, plastic barrels are the most popular solution since they are lightweight, practical, easy to clean, and cheap. You can find a wide array of designs, styles, shapes, and colors which will fit your garden. However, this type of rain barrels is not very durable, and UV rays can easily destroy it over time. If you decide that the best rain barrel for you should be made of plastic, you need to pick out one made of BPA-free plastic (you don't want contaminated water) and keep it in a shaded area. Also, keep in mind that barrels made of translucent plastic will probably harbor algae unlike those made by opaque plastic. Who can resist the rustic look and attractiveness of wooden rain barrel that reminds us of good, old, romantic times when we enjoyed nature and beauty? Since it is a natural material, it doesn't contain chemicals which can contaminate collected rainwater. It is true that a wooden barrel exposed to water is biodegradable, it will start rotting over time, and finally, it will break down. However, you shouldn't worry too much. It will last long enough. 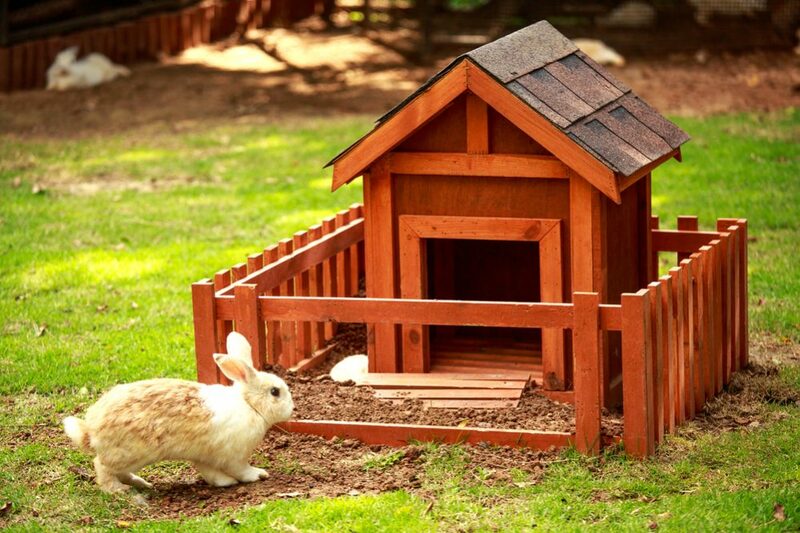 You can buy one and enjoy the natural harmony in your garden for a few years. Just keep in mind that rain barrels made of wood are more expensive than plastic ones. The only thing I can say is that there are reasons for that. You can find stone rain barrels which are both decorative and useful. They are of smaller capacity since that material is quite heavy. If you prefer a lovely, well-designed, exclusive barrel to beautify your garden, you should definitely choose a stone rain barrel. On the other hand, they are difficult to install and costly. It is one more decorative type of a rainwater barrel which is more eye-catching than a useful piece. These models are smaller sizes, heavy, and their price can be pretty high. However, if you don't plan to collect a large amount of rainwater, place this unit at a chosen spot, and it will do the job just fine. There are numerous advantages to choose this type of rain barrel, including durability, large-capacity, and the possibility for long-term storage of rainwater. You can use them for storing huge amount of water for a pretty long time. 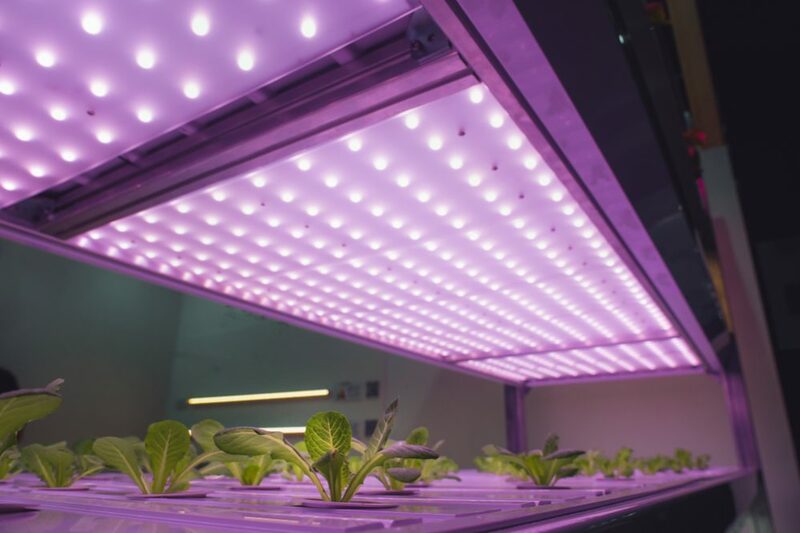 Therefore, they are a common choice for industrial plants. These barrels are durable and resistant to UV rays. Unfortunately, you can't easily find one for your needs, plus there can be problems finding taps and other features for them given that such barrels are not widespread for general use. Since the concept of making a DIY rain barrel is not too complicated, you can make one by yourself if you are one of those handy people. However, it seems that it is not always a simple task in practice since you need a container of adequate size without any chemical residues. Additionally, you need to purchase a filter, mesh screen, lid, and to install a spigot. It seems to me that buying a safe, well-designed unit is a better option. I will describe my favorite models for you, and you can decide if it is a wise decision to find the best rain barrel for you and your family in the store. Judging by the characteristics, it seems that the PolyMart Rain Collection Tank is the top-notch model made in the United States. Even though this model is not visually appealing as a wicker-basket or elegantly designed flowerpot, it is undoubtedly a highly reliable, secure, durable, and sturdy rain barrel. With the capacity of 100 gallons (378.5 l), it is a bit larger than the average barrels of 50 to 60 gallons (190-227 l) commonly intended for home use. However, if you want to become a serious collector of rainwater, you can be sure that this model is definitely the top of the line. This unit, made of food-grade, BPA-free, UV-protected, polyethylene plastic, has the stainless steel strainer basket of 12 inches (30.5 cm) for separation of large debris such as leaves and branches. It is entirely secure, and you can be sure that it won’t leak water over time. Except for a height of 43 inches (1 m), this model features bottom partition of 1.5 inches (3.8 cm) and two bulkheads for drainage and installing a spigot. Practical screened overflow assembly is made of stainless steel and designed on the way to redirect overflow water during rainstorms efficiently. Besides, it keeps mosquitoes and pests far away from your rainwater. The fact is that this model occupies the same area as other standard-sized units, but can store twice the rainwater than them. 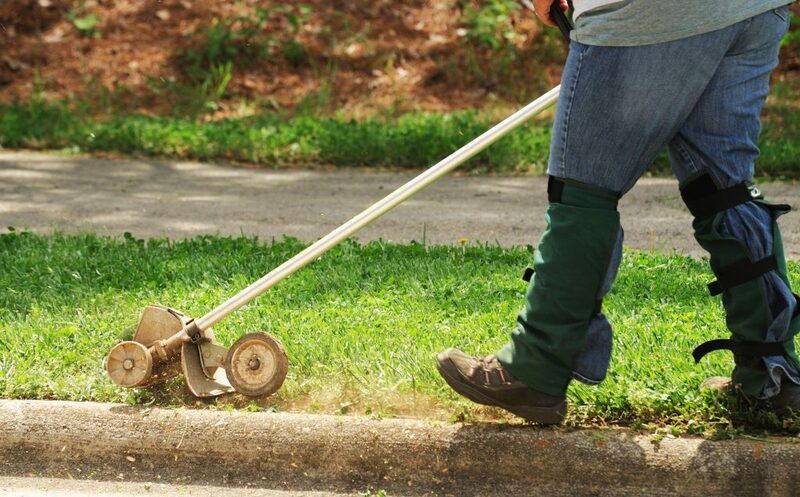 Since it is not too cumbersome, you can hide it behind bushes and avoid disturbing the harmony of your yard. If you want to maximize rainwater collecting, you should purchase Achla 54-Gallon Green Plastic Rain Barrel with a Spigot. This stylish and conspicuous green colored unit is at the very top of the quality. 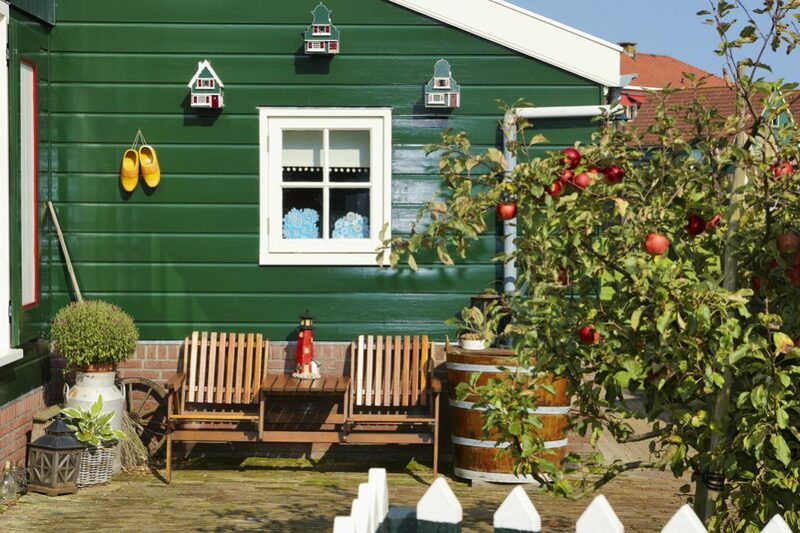 It will fit your garden and make it even more attractive. Since it is made of UV stable green polyethylene, this model is durable and sturdy. As an entirely awesome and unique barrel, it can stand firm against even the worst weather conditions such as direct exposure to the sun and heavy rain without signs of wearing out or breaking. This lovely gardening tool appears small, but actually, it can hold 54 gallons (205 l) of water. That means you can use it to collect a lot of water and use it for various outdoor activities as needed. This barrel features reliable high-pressure outlets which will allow you to maximize the capacity for collecting water by linking two or more units in seconds. 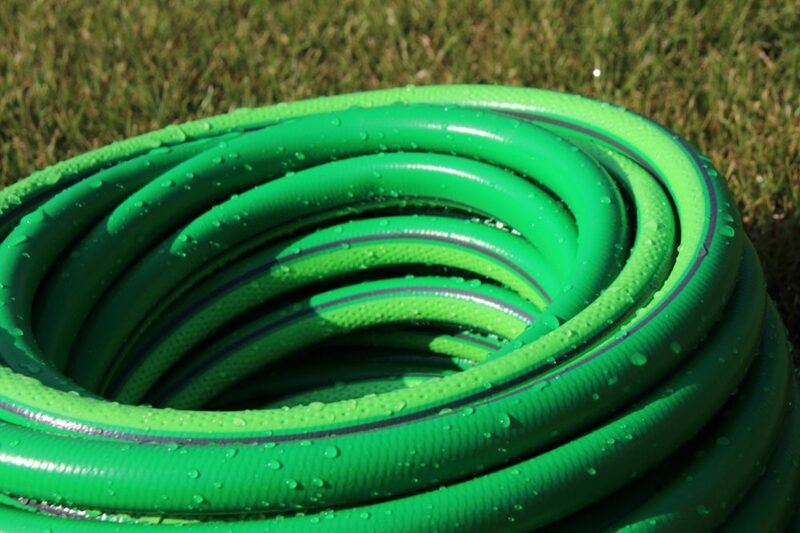 An included 4-foot (1.2 m) hose with a thumb valve is a convenient addition which will prevent overflow by draining excess water away from the foundation of your home. Also, this barrel comes with a debris screen, an excellent tool which will keep your rainwater clean and free from leaves, twigs, and insects. With entirely authentic, stunning ‘oak texture,’ RTS Home Accents Rain Water Barrel can be your ideal choice. It will be both a decorative piece in your yard and a unit for storing 50 gallons (190 l) of rainwater. This fantastic rain barrel is made of injection molded plastic which means that it is not only rot-resist and fade-resistant but also entirely resistant to insect infestation. Its flat back is specially designed to sit well against your house’s wall which makes this model stable. However, don’t allow this barrel to become overloaded, because there is a possibility to lean forward in such a situation. The model comes with a durable aluminum screen which will save collected rainwater of insects and debris. You can link it with other units to increase available storage capacity if needed. Also, you can choose to buy an optional stand which will make access to collected water much more comfortable for you. With a capacity of 50 gallons (190 l), Planter-Urn Rain Barrel is both a gorgeous decorative and highly functional piece for your yard. This unique, urn style garden tool is made of BPA free, recycled polyethylene which is entirely UV inhibited. 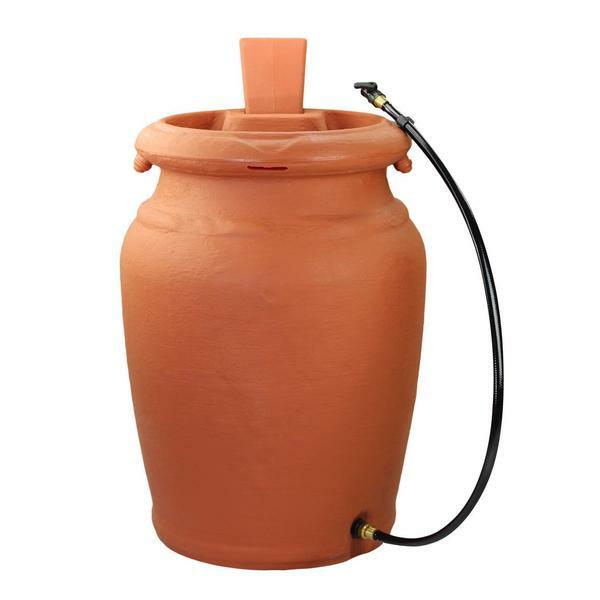 Even though it looks as if it was made of terracotta, this excellently functional and amazingly decorative rain barrel is actually a high-quality, plastic piece. It is really durable and stable and can stand any weather condition throughout a year. This model comes with a planter. It is positioned at the top and enhances the outlook of this fantastic rain barrel. Thanks to a flat back design, you can place it against the wall of your house. That support will help your barrel stay stable and firm in any possible situation. As every exclusive model, this rain barrel comes with a screen for filtering insects and debris. There is also a brass spigot you can use to link the unit to other barrels by using a long hose. That way, you will increase the overall capacity to collect rainwater in your garden. Elegantly designed, Algreen 81001 Cascata 65-Gallon Rain Water Barrel has an authentic pottery-like texture. Even though this model is made of durable, BPA free plastic, it is distinguished by the enchanting sophistication. This tall and slender rain barrel is a winning combination of a timeless visual elegance of ancient ceramics and the long-lasting strength of contemporary, durable, high-quality, roto-molded plastic. You can be sure that this material can withstand significant variations in temperature and all possible bad weather conditions including both great heat and cold. You will appreciate the lack of cracking and the fact that this barrel won’t fade during the time. With 65 gallons (246 l) of capacity, this model is large enough to provide enough rainwater for the medium size garden. A considerable advantage of this rain barrel is that thick, double wall offers extra durability. It comes with a brass colored spigot, corrosion-free screen guard, and a hose of six feet (1.8 m) with a suitable nozzle. Also, there is a bottom fitting component which will allow you to use all rainwater from your barrel without letting unavailable remains at the bottom. It is important to say that you can quickly assemble this barrel without special instructions and effort. Wherever you place this model, it will beautify your garden thanks to the exceptional appearance and a well-designed planter which decorates its top. Mirainbarrel did a great job when manufactured this excellent DIY Kit, Used Food Grade, 58-Gallon Size Rain Barrel with a removable lid with a large hole which allows the rainwater to flow into the barrel quickly. Since it is made of reused, food-grade plastic, this unit is durable, reliable, and sturdy. The great thing is that plastic is sealed with 100% silicone caulk which is entirely waterproof. This rain barrel can receive up to 58 gallons (220 l) of rainwater, and it is an excellent choice for you if you look for a model with a removable lid. 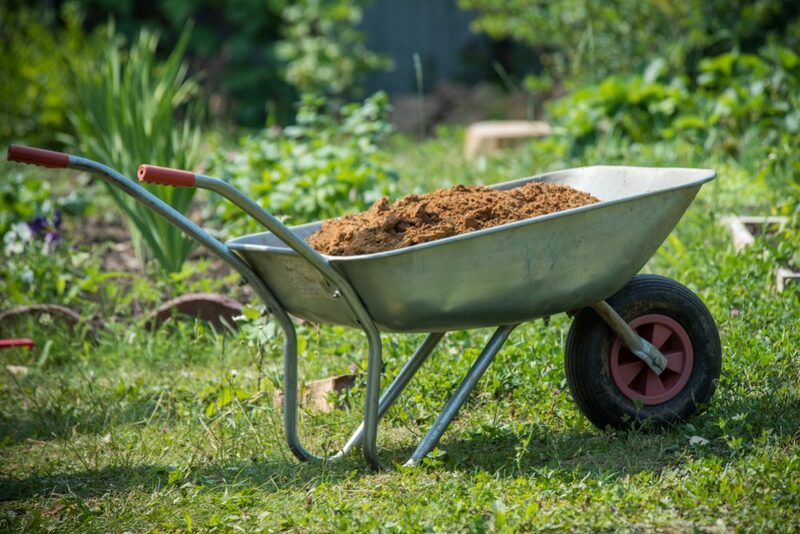 It is incredibly durable and stable, and you will probably use it for years without having to move it out of the garden during the winter. 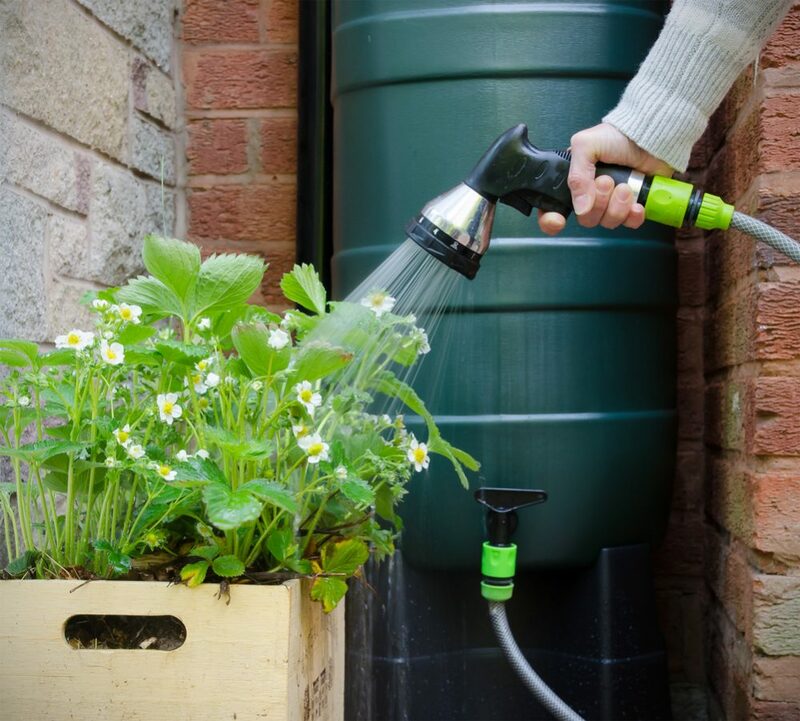 It comes with an overflow valve which will allow you to link your barrel with additional units when you need to collect more rainwater for your garden. Plus, it has a lovely brass spigot, downspout adapter, and plastic mesh screen which will keep insects and debris away from collected rainwater. The simple shape of Gardener’s Supply Company 75-Gallon Rain Barrel hides numerous smart and useful features. The essential thing is that this rain barrel, with a fantastic capacity of 75 gallons (284 l), is large enough to collect rainwater for every need in your garden or yard. Even though it looks like a natural stone urn, this model is actually made of thick, durable, and sturdy UV resistant plastic. Thanks to four decorative feet, this barrel is absolutely stable, and it can’t be easily toppled either under the influence of stronger force or high wind. This weather-resistant unit features two openings on the bottom for drainage, a brass tap, an open top, and threaded fitting where you can effortlessly attach a garden hose as needed. The manufacturer provides a childproof top with an excellent non-corroding, useful screen for catching larger debris and leaves. If you need one more unit, there is an overflow spout. Use it to connect two rain barrels together to get twice the capacity to collect rainwater. A rain barrel is actually just a container for capturing and storing rainwater with an average capacity of 50 to 80 gallons (190-300 l). 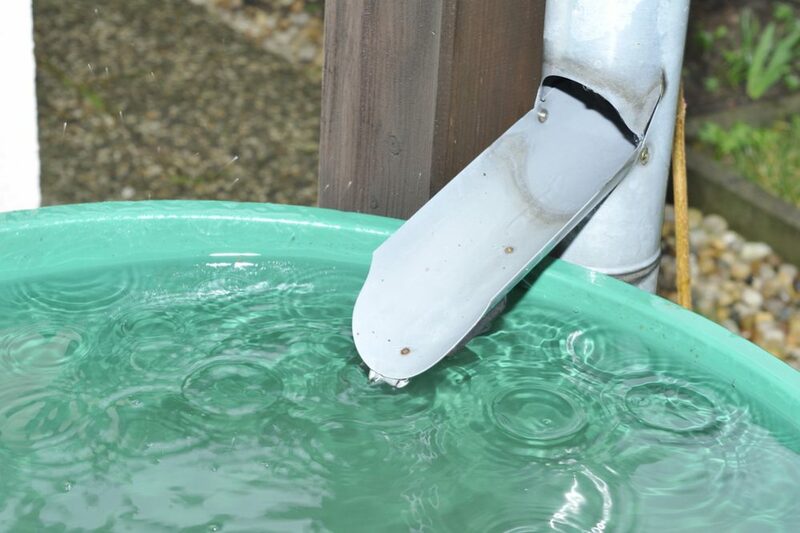 When it is full, you can connect it to a soaker hose and water your yard. Always keep in mind that you can save up to 1,300 gallons (5000 l) of water during spring and summer by using only one barrel. You can calculate yourself how this will affect your budget. Water conservation - Your new rain barrel will help you to conserve water which is beneficial for both your household and the community as well. Prevention of shortages - If you storage enough rainwater during rainy seasons, you will provide enough water during a period of drought. Home’s foundation protection - By collecting rainwater, you directly work on moisture protection of your home by reducing its seepage into a basement or even foundation. Also, by using a rain barrel, you can control the level of moisture in the soil around the foundation of your house, lower the possibility of damage caused by flooding, and development of mold. Reducing water costs - Believe it or not, by collecting rainwater you can save hundreds of dollars every single year. 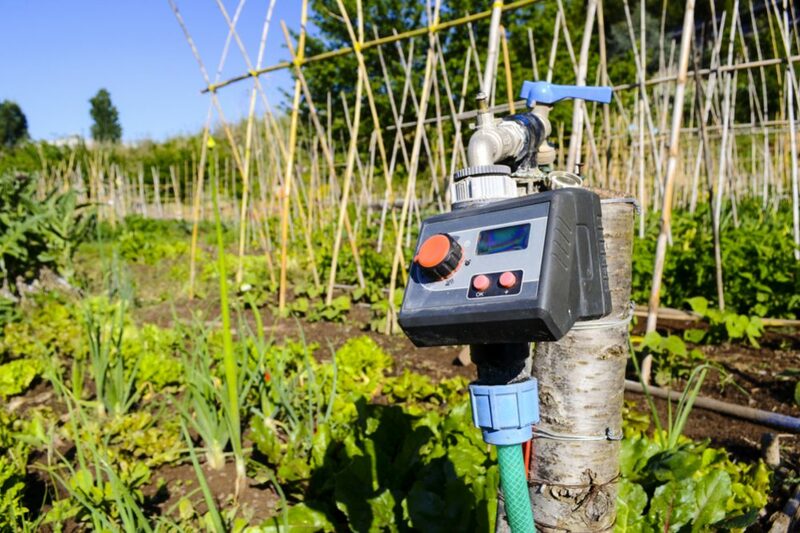 Clean water for irrigation - Since it doesn't contain chemicals (including heavy metals and fluoride), distilled rainwater is safer for gardening than city tap water. Reducing pollution - As a result of less sweeping of contaminants, including fertilizers and debris into waterways, we will reduce the pollution of our rivers, seas, and oceans. Prevents floods - Organized and massive collection of rainwater will reduce the soil erosion, possible floods, and consequently contamination of freshwater which they usually cause. Reduced groundwater demand - If every residential, agricultural, industrial sector would collect rainwater, we could reduce the demand on pumping aquifers to access groundwater significantly. Reducing the damage of sewage systems - By collecting, less rainwater will go directly into the drain and, consequently, you will decrease wearing and the internal pressure in sewage pipes. 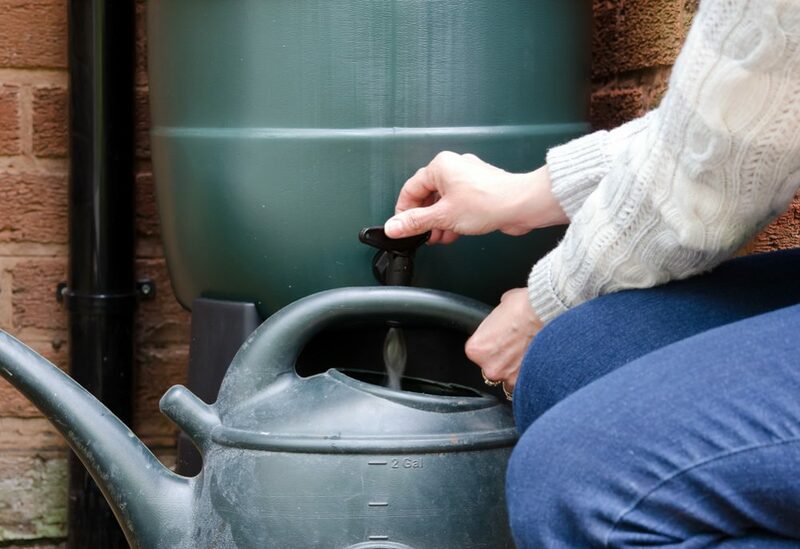 The first thing you should do before go shopping is to determine the future location for your rain barrel. That is a crucial factor in choosing the size of your new unit. It is a feature which can vary from small one of only 15 gallons (57 l) to industrial-size units that hold even more than 1,000 gallons (3800 l). Which capacity is best for your household depends on the average rainfall and its frequency in your region, the size of the roof on your house, your needs for rainwater, and the maximum amount of rainwater you can collect your State allows. In general, an average barrel of 40 to 70 gallons (150-265 l) will be a perfect choice for you. Since the average barrel holds a minimum of 50 gallons (190 l) of water, you need to take care of protection of your children and animals around. That means that you need to prevent possible overturning the barrel. 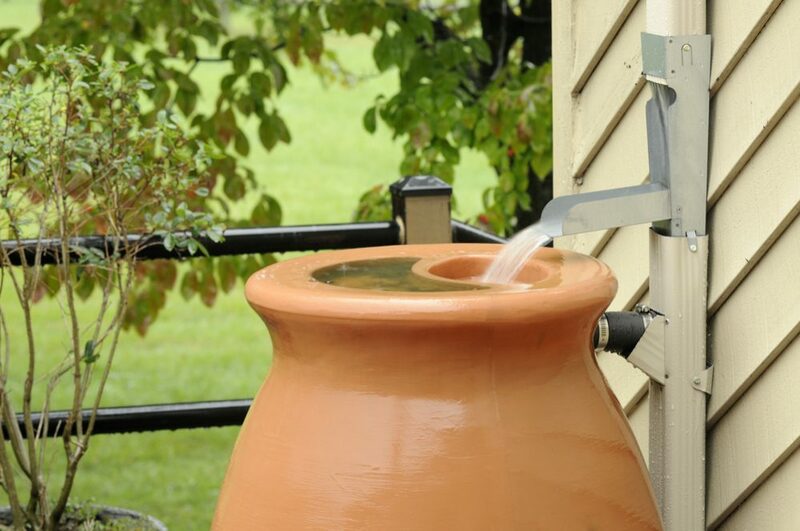 When choosing the perfect rain barrel for your home, you need to secure that it features an automatic overflow valve. This part will turn on at the moment your barrel is full of rainwater and prevent overflow. Also, you will need a unit with a mesh (filtering) screen to keep insects and debris from getting into it. An adequate lid will ensure that your pet or any wildlife won't fall into your barrel, and a spigot will help you use rainwater collected in your barrel more comfortable. Taking into account all the models listed, I can tell you that PolyMart Rain Harvest Collection Tank is my definitive choice. This top-notch unit is the best rain barrel made in the US in recent years. It is not a model designed to be a decoration which will beautify your garden. However, if you look for a reliable, solid, and durable barrel for collecting a large amount of rainwater, this unit is a perfect choice for you. Moreover, it is entirely safe for your family since it is made of food-grade polyethylene plastic. The stainless steel strainer basket will separate debris, and you will get immediately usable water for watering your lawn or garden. Excellent!